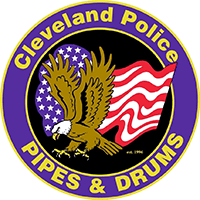 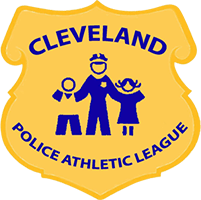 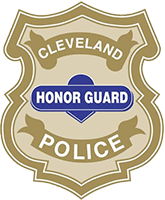 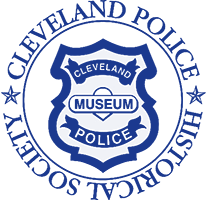 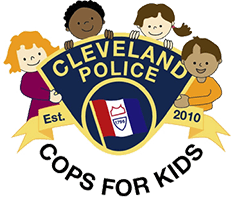 Sunday, May 5 2019 from 12-3pm, enjoy sips, sweets and jewels while giving back 20% to the Cleveland Police Foundation to benefit Police Community Relations! 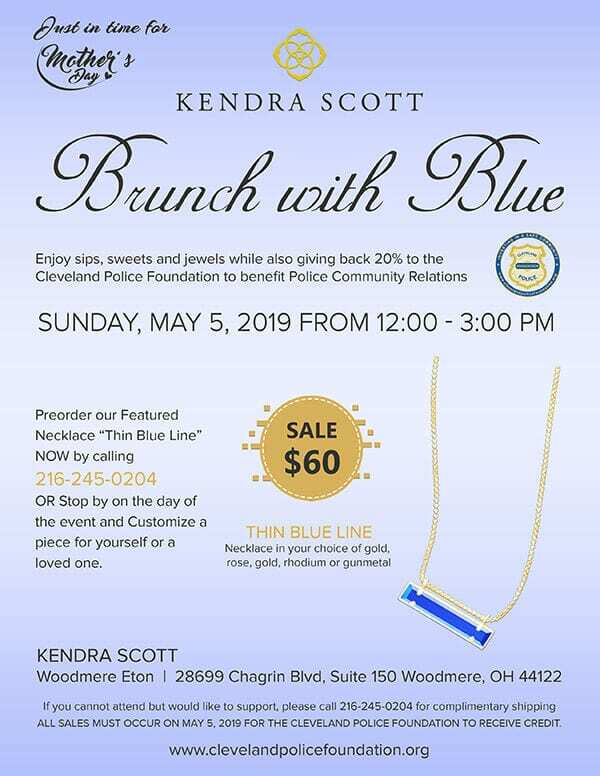 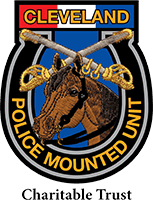 Preorder their featured necklace “Thin Blue Line” NOW by calling 216-245-0204 or stop by on the day of the event. 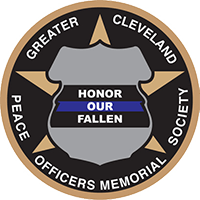 On sale for $60.